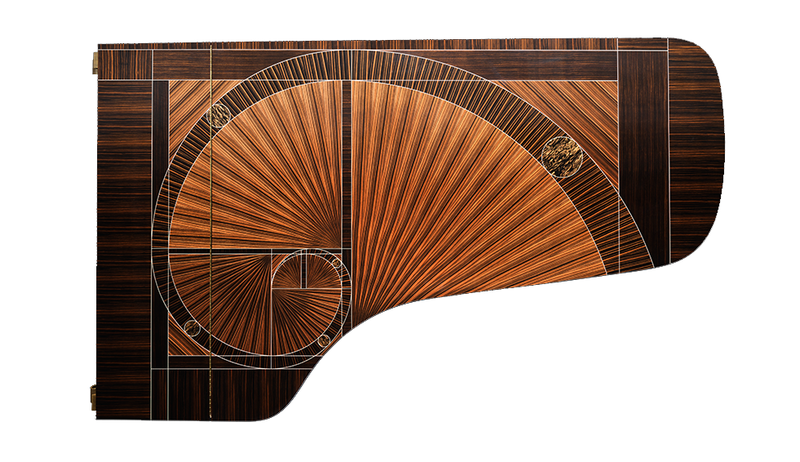 Kawai have been producing some of the finest grand pianos available in recent years, culminating in the critically acclaimed Kawai ‘Shigeru’ SK-EX concert grand piano that is used by top pianists the world over. 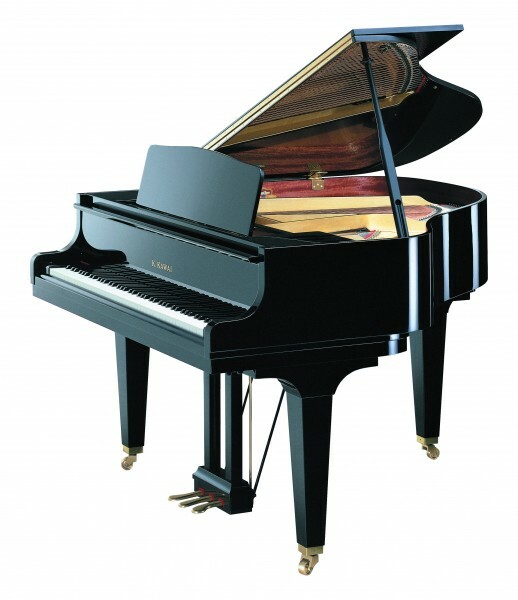 So it should come as no surprise that Kawai produce a very fine range of grand pianos for the home and practise studios, the Kawai GL grand piano range. 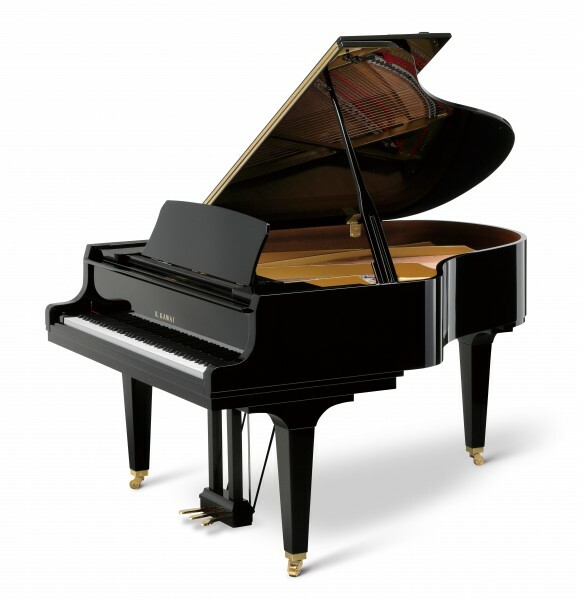 The Kawai GL10 is the smallest in the range, a baby grand piano, making it ideal for rooms where space is a premium. As you go up the range from the GL30 to the GL50, the increased length gives you longer strings particularly in the bass section, resulting in a much richer overall tone. 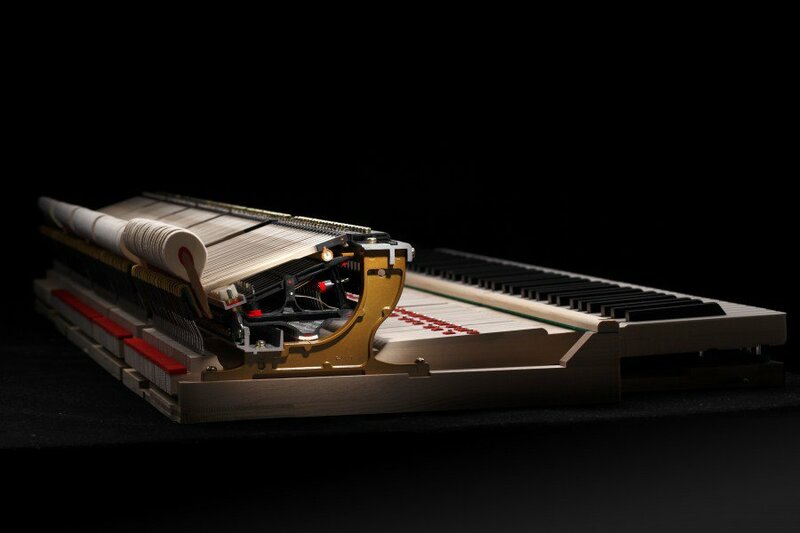 One key element that is common across all 3 models is the action; all the Kawai GL series grand pianos feature the Millennium III Action, Kawai’s pioneering piano action that uses ABS carbon composite for certain parts in the mechanism. ABS carbon is significantly lighter and stronger than wood, giving a much more responsive and quicker action. The effect is noticeable, with delicate pianissimo chords becoming much easier to achieve and fast legato runs seem effortless. 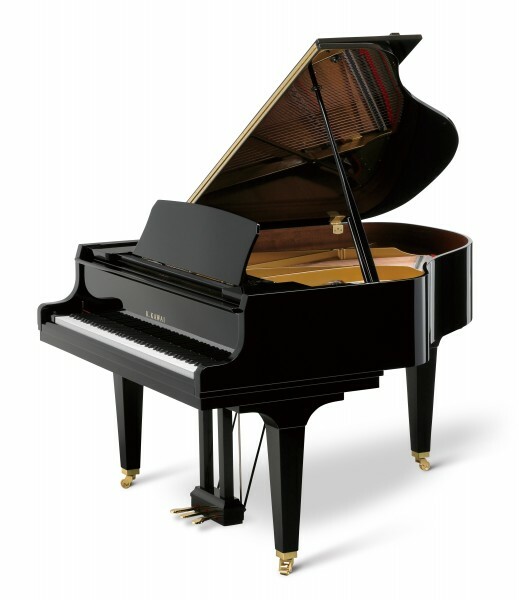 If you’re in the market for a high quality grand piano, Kawai should be on your list for consideration. They are all Japanese made, using high-quality raw materials and assembled with precision engineering. 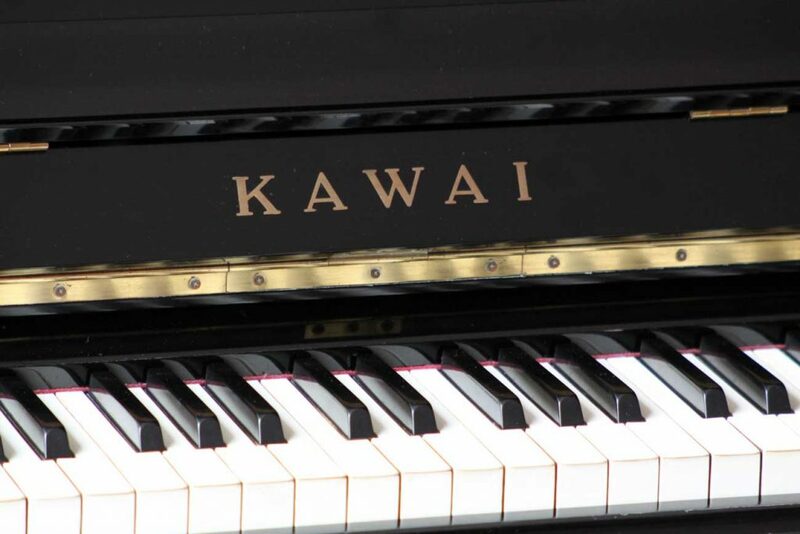 The Kawai GL series are a professional level of grand piano and we have taken orders from music schools and private teachers, who recognise the excellent value for money and performance that they provide. So come along to our showroom and hear them for yourself: you will not be disappointed.